C. Lee Services in North Canton, Ohio is a local expert in the fields of plumbing and sewer system repairs, backed by over 30 years of experience. Our customers are our priority with safety, satisfaction and fostering strong, meaningful relationships to provide honest, professional service to everyone. We are always happy to serve our clients and offer new alternatives to conventional repair methods. With pricing and estimates that work with your budget and a plan that works with your schedule, we are the leaders in water main and pipeline repairs across the state of Ohio. Most issues with pipes and plumbing go unnoticed before they get out of hand, resulting in explosions, loud noises or flooding. However, some can be identified by keeping an eye out for potential warning signs. These include an unusually high water bill, cracks in your foundation, or unexplained we areas. These can signal that you may have a leaking or damages pipe that needs replacing. At C. Lee Services in North Canton, we offer comprehensive pipe analysis and detailed checks using the latest inspection equipment. If we identify a problem, we’re ready to help you in a cost-effective way. First, to determine the source of the issue our team of highly trained professionals in North Canton will inspect your system by inserting a camera into a drain, sewer or other opening. 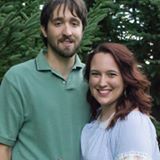 Once we can make a thorough diagnosis of the issue, we will provide a quote and repair plan that works with your schedule. If the problem requires pipe replacement rather than a small repair, we’ll recommend trenchless pipe bursting. Pipe bursting involves pulling a new pipe through a damaged one, while simultaneously fracturing the old pipe outward. Utilizing trenchless technology, we can do this without digging a large, obtrusive trench on your property. Long are the days of invasive, time-consuming plumbing repairs that requires destructive and expensive digging. Traditional methods of conventional digging can result in damaged landscaping, hardscaping, driveways and more, potentially costing you additional thousands in restorative work after plumbing repairs are done. 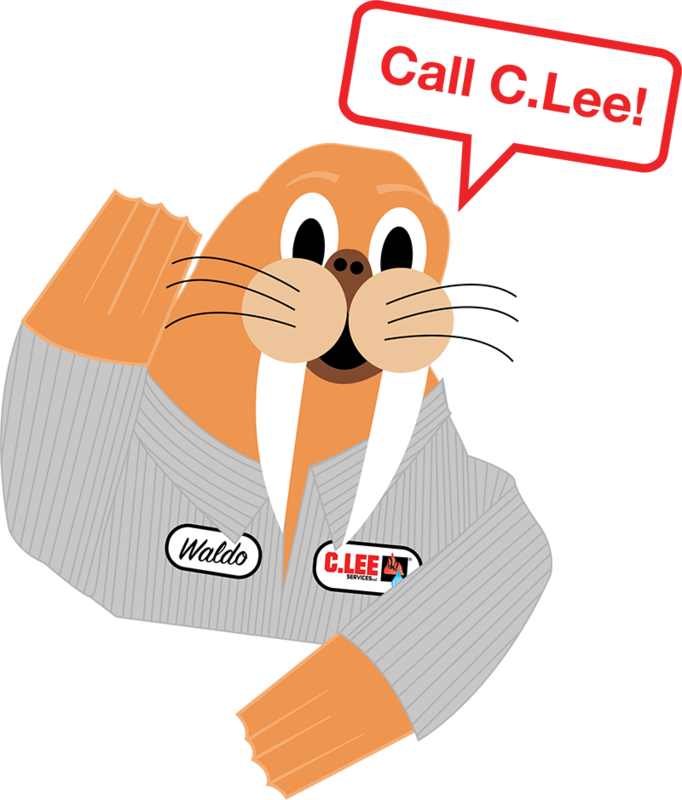 At C. Lee’s Services in North Canton, we blend modern technology with contemporary methods such as trenchless technology to minimize damages and costs providing an efficient solution to your plumbing needs. We understand that dealing with plumbing repairs can be frustrating and inconvenient, so we’re here to make the process easier. When you require help to repair or replace pipes in your plumbing systems, don’t hesitate to call C. Lee Services for services that you can rely on and trust. We have been servicing North Canton and Ohio communities for decades and devoted ourselves to assisting customers with all concerns from minor repairs to plumbing emergencies. We offer up front, affordable pricing with an on-time guarantee to help you get your home or business back on track with lasting results. 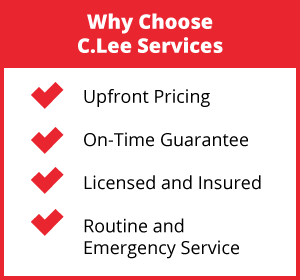 To learn more about our professional pipe bursting services and our wide range of options, contact our team of professionals at C. Lee Services in North Canton anytime to get started.